It's about recognizing who you were, who you are, who you wish to be. It's not about self-help or self-improvement - rather it's about self-recognition - getting to know and trust and rely upon the core parts of yourself. You'll discover what you're made of: the strength that will carry you through days of joy and spring, days of heartbreak and loss, days of the ordinary. All wrapped up in a package that encourages doodling, scribbling, and dreaming, My Secret Me enables everyone to recognize and celebrate the unique quirks that make them shine - no matter how big or small. You'll discover what makes you you. Jenna Chamberland never wanted anything more than to be a wife and mother. That is, until she realized that her life was ending after a three-year battle against breast cancer. Now, all she really wants is more time. With 4,320 hours left to live, Jenna worries for her loved ones and what she knows awaits them on the other side: Gabe will have to make the slip from husband to widower, left alone to raise their seven-year-old daughter; Mia will be forced to cope with life without her mother. In a moment of reflection, Jenna decides to record a set of audiocassettes — The Milestone Tapes – leaving her voice behind as a legacy for her daughter. 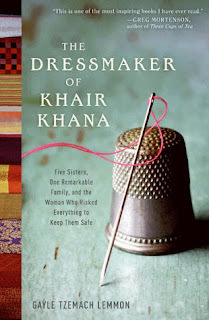 Nine years later, Mia is a precocious sixteen-year-old and her life is changing all around, all she wants is her mother. 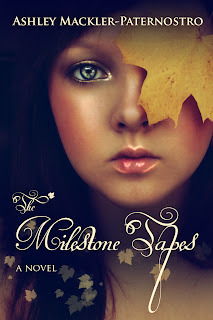 Through the tapes, Jenna’s voice returns to teach Mia the magic of life, her words showing her daughter how to spread her wings and embrace the coming challenges with humor, grace and hope. 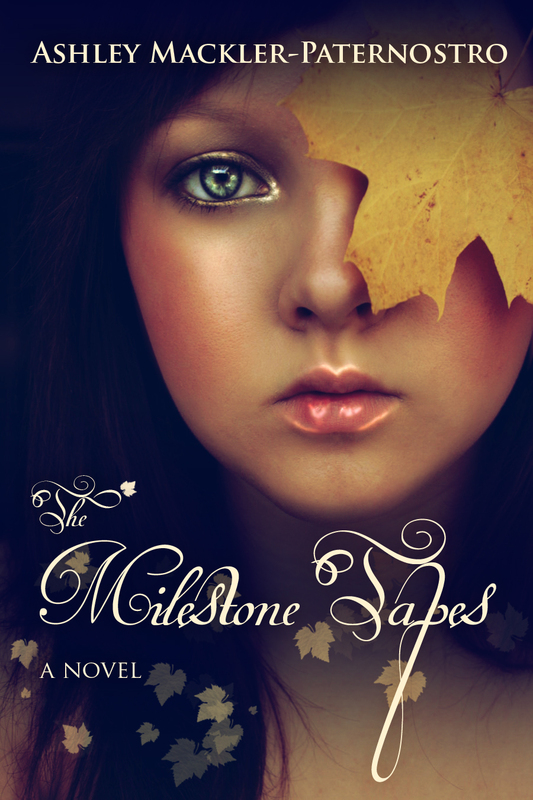 THE MILESTONE TAPES is the journey of love between a parent and child, and of the bonds that hold them when life no longer can. In the steamy summer of 1961, life is simple for ten-year-old tomboy Allie Sinclair—until she stumbles upon a shocking secret that will haunt her for the rest of her days. 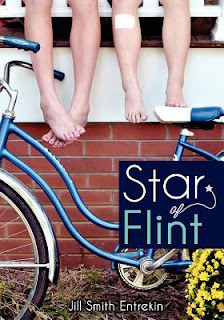 Set in a sleepy mill town where the Flint River flows amidst Georgia red clay and an array of colorful characters, this Southern-fried tale of laughter, love, loss, and corruption unfolds as Allie comes of age alongside her beloved big sister Cece. Nearly a decade later, Allie and Cece reunite in Flintville and unintentionally unravel the mystery, igniting an explosive chain of events that will forever alter their lives. 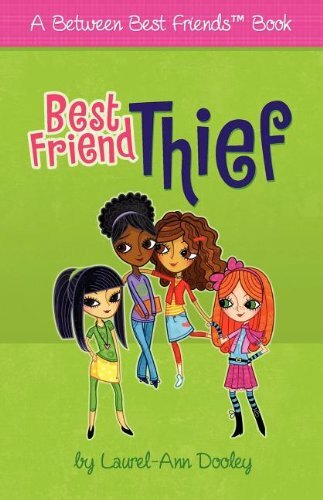 What do you do when another girl tries to steal your best friend?? That's exactly the question facing Nathalie in the Best Friend Thief, the first book in a new series for girls called Between Best Friends. Four close friends, Nathalie, Reagan, Catherine, and Isabel try to make their way through the ups, downs, and general craziness of best friendship -- and it can get pretty crazy! The Between Best Friends series is designed to serve as a bridge between simple plot middle grade readers and more mature young adult books, offering real life, multi-dimensional, and age-appropriate story lines.